Designed for runners seeking comfort and breathability.Extremely comfortable and breathable "seamless" thong specially designed for running. A high level of elasticity means they follow your every move while staying in place. 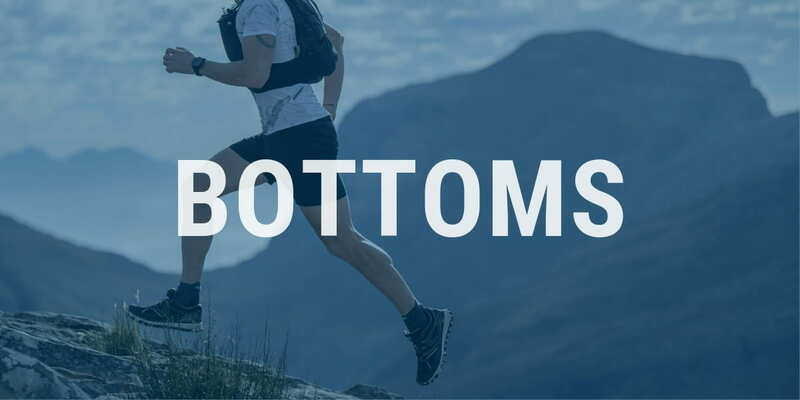 Designed for trail runners in training or competition in cool/cold weather.With four pockets, go for a run without a bag or a belt while taking with you up to two 250 ml water flasks, 6 gels and even your smartphone no problem! 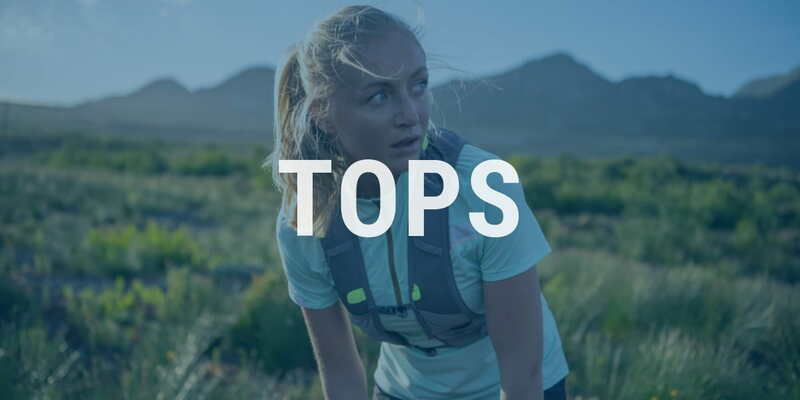 Designed for Trail runners, training or competing in cool and windy weather.This jacket is ultra lightweight (96 g in size L). It protects you from wind or light rain. 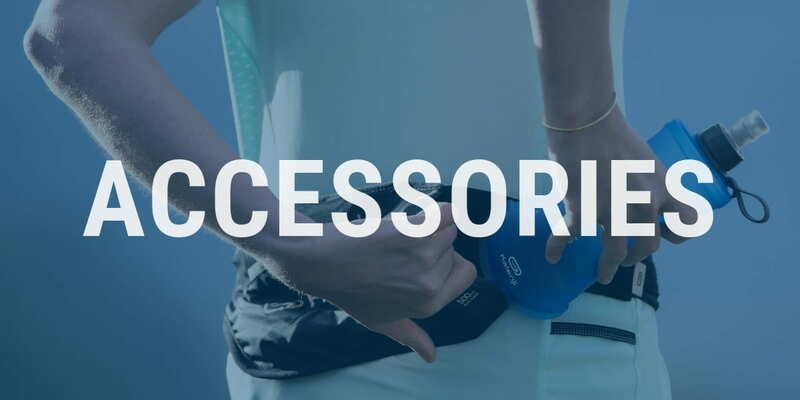 Thanks to an innovative system, it folds away into its pocket and fits in your hand when running. 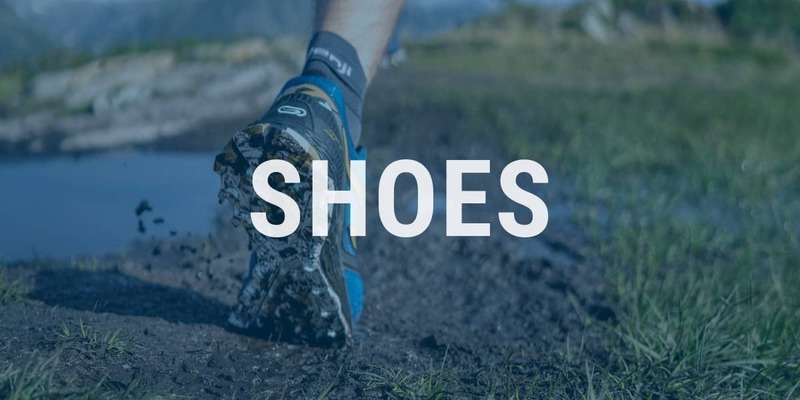 Designed for trail and ultra-trail runners in training and up to 160km – particularly effective on stony ground.The top shoe for cushioning, protection and comfort!